Impacting future leaders by making a difference in the lives of kids today. Partnering with parents as they raise their kids for Christ, while helping kids learn more about who God created them to be. Learning, playing and growing to be like Jesus. 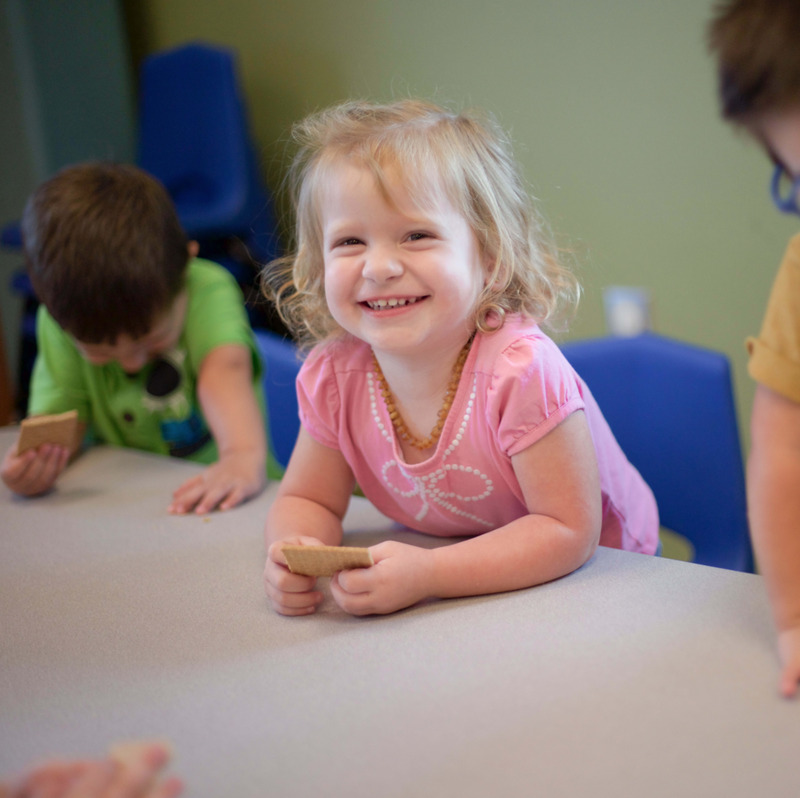 Our toddlers are offered a variety of opportunities to explore the world God made through play. Gross motor skills and social skills are developed through both structured and unstructured playtime. Their days are filled with music, art, story time, outside time and more. We follow a research-based curriculum packed with educational and spiritual elements. Music, games and activities teach pre-reading skills like phonetic awareness, letter and sound recognition, math concepts and hands-on science exploration while addressing the multiple intelligences and learning styles. Bible stories and verses teach God’s love while character building trains our kids to live for Him. Call Preschool @ The Springs today at 352-507-8716.